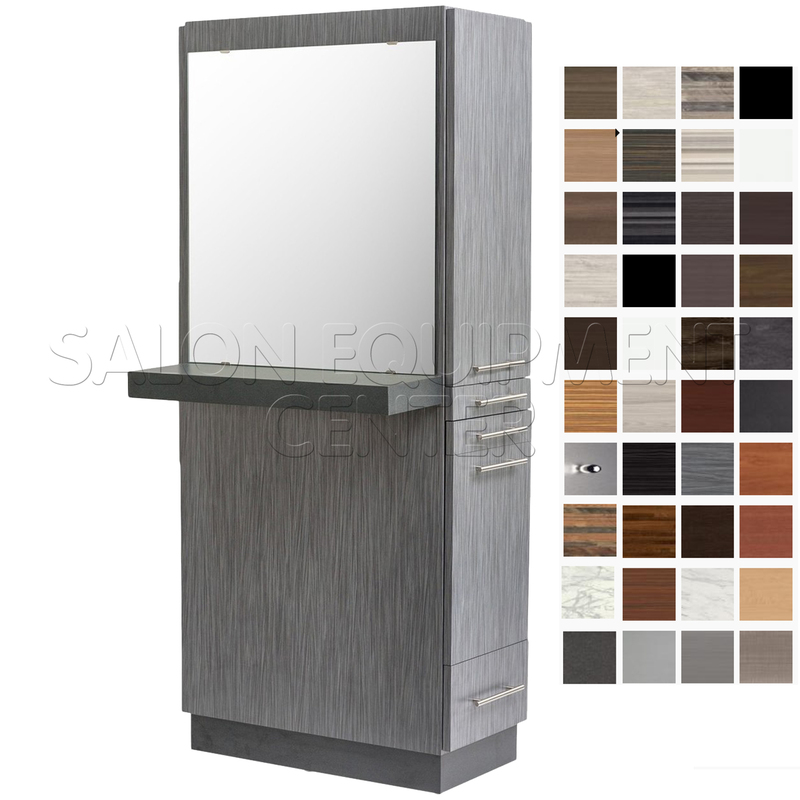 Plenty of custom finish options, plenty of storage space and budget friendly - we present you the Optima Styling Station With Ledge. 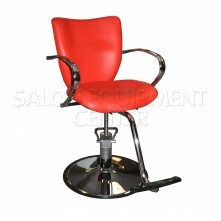 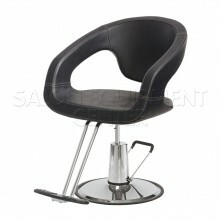 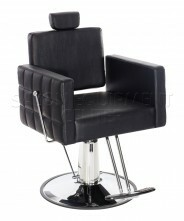 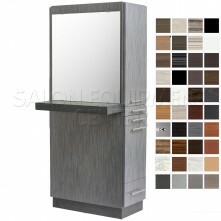 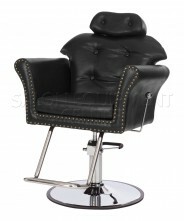 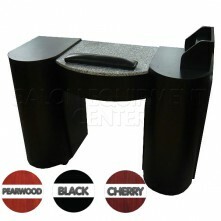 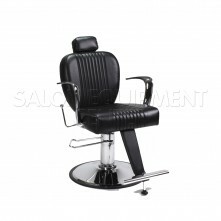 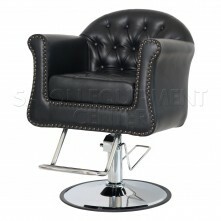 Proudly made 100% in the USA, this station comes with a Front Ledge & Mirror (30" x 28"). 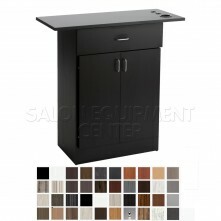 Featuring a sleek modern design and plenty of storage space - a storage cabinet, a tool panel, storage drawers and full extension glides and brushed metal handles. 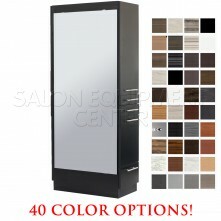 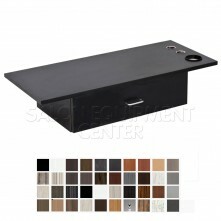 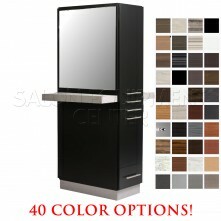 Click the button below to add the Optima Styling Station With Ledge (40 COLOR OPTIONS) to your wish list.